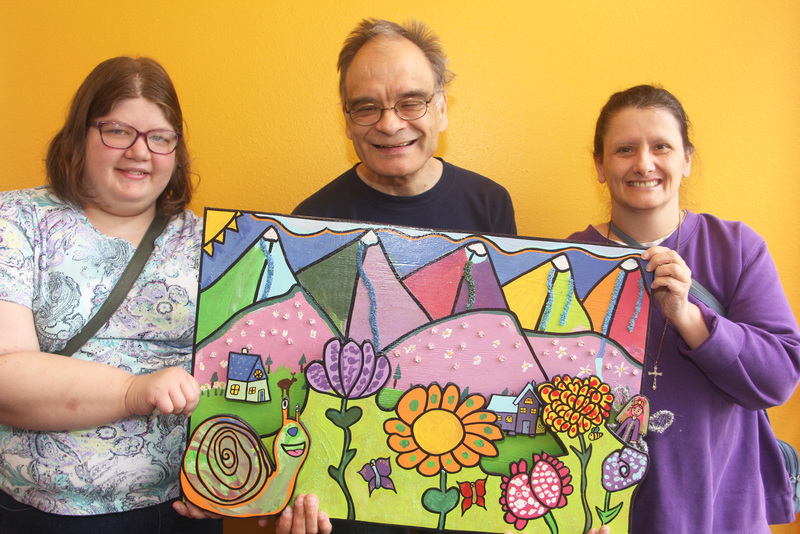 Located in Anchorage, the center provides a variety of programs and activities for people of all ages. The center is home to Hope Studios and Gallery, Bridges Play Center, Camp Cara, summer camps, adult programming, kids and teens after school program, hip hop, cooking, photography and technology classes, and adult exercise and nutrition classes. For more information, call 907-433-1700. This center is home to all of Hope’s Kenai Peninsula recreation and educational activities. Call the Kenai office directly at 907-260-9469 for more information. The children’s program, Little Bears, operates after school and in the afternoons when school is not in session. It focuses on helping kids learn and practice appropriate social skills, assists with homework, and focuses on specific family-directed goals. Field trips provide the children with opportunities for community involvement and a way to practice the skills they have learned. For more information contact 907-512-2500.